Today I'm linking up with I Heart Grade 3 to tell you a little about the best vacation of my life (so far)! Before I had kids, I was really into traveling to new places. 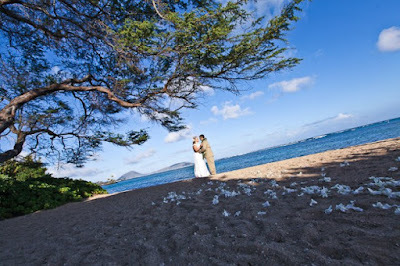 My husband and I even had a destination wedding in Honolulu, Hawaii! Obviously, this was a FANTASTIC vacation, but I've decided to tell you all about the biggest vacation I've ever taken- a month long trip around Europe all by MYSELF! 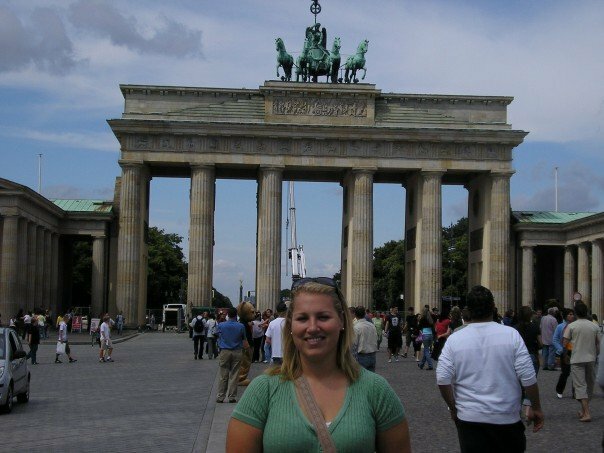 Back in 2007, before I ever met my husband, I had big plans for a European vacation. Unfortunately, none of my friends wanted to spend the money to go on this long of a vacay, so I decided to go by myself. BEST decision ever! I met so many fun people along the way from all over the world. Many I am still in touch with today (thank you Facebook)! While I was overseas I visited London, Amsterdam, Berlin, Munich, Austria (just for white water rafting), Florence, Venice, Rome, Lucerne and Paris. Part of the trip I went on a tour with Contiki tours, so even though I was alone I wasn't really alone. I've always been really independent and I liked being able to venture out on my own sightseeing or go with a little group to explore different places. 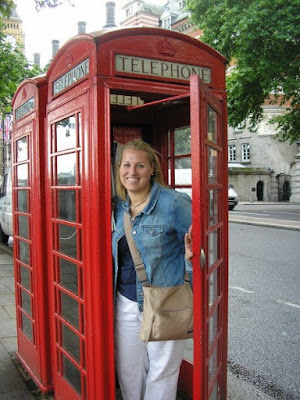 London phone booth photo op! In Berlin at the Brandenburg Gate. Oui, oui- the Eiffel Tower. 1) Visiting the Musee D'Orsay in Paris. Crazy to acually see the paintings I studied in my senior year Humanities class. And they didn't have ropes around them or glass covering them! 2) Riding the gondola up to Mount Pilates in Switzerland. So very beautiful! Lucerne was magnificent in general. So clean, so pretty, perfect weather, swans and chocolate. Goodness gracious I want to go back. 3) Munich. I did a bike tour in Munich that was so fun. They have huge glorious parks, river surfing and one liter beer steins. Who wouldn't love it? 4) Riding public transportation around the cities- the tube in London, the trams and buses in Amsterdam, metro in Rome & Paris, water taxis in Venice. I loved it! I only got lost once while I was in Rome. I got on an express train by accident. When I started seeing hay bales outside I figured it out and got back on the right track. Luckily, I was traveling with a group of friends that day! 5) When I wasn't riding public transportation I was walking- everywhere! That's the way to see a place for sure! To be honest, there was just so much good on that trip I could never write about it all in one little blog post, so many once in a lifetime memories. Exactly as a vacation should be. Thanks for joining in my linky party! It is great to have you a part of it! I, too, used to travel by myself before I got married. I liked visiting places on my own and going at my own pace. I went to Europe alone and walked the Inca Trail in Peru by myself. 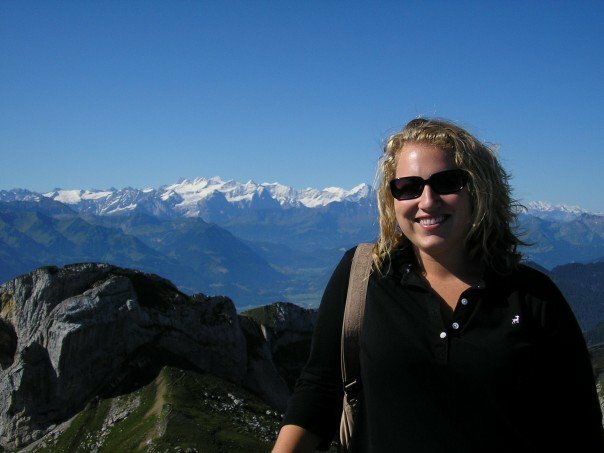 Back in the day, being a new teacher and not making a ton of money, I wanted to make sure that if I was investing in a trip that I was going to do it when and how I wanted. There was no one going to stand in my way! lol! Now, though, I adore travelling with my husband and family. Funny how things change! That trip sounds amazing! Next summer we plan on doing some European travel. Kim! This sounds like it was an amazing trip! I'm currently living abroad in the UK and have had a ton of fun traveling all round Europe while I'm here. Loved reading your post and nodding my head along the way. And can I just say you go girl! I'm such a chicken and don't know if I'd ever travel by myself, but think it is so cool that you did! I'm slightly (a lot) jealous! Things sounds amazing! I have never been touring on my own and can only imagine that it must add a whole new dimension of being able to do what you want and at your own pace! I would definitely need to pluck up the courage to go on my own. It reminds me of that book "Under Tuscan Suns." I admire you for going and not letting your friends make the decision for you. You are a brave and adventurous gal! I love how you made friends in the different countries you visited. What a lifetime of memories! 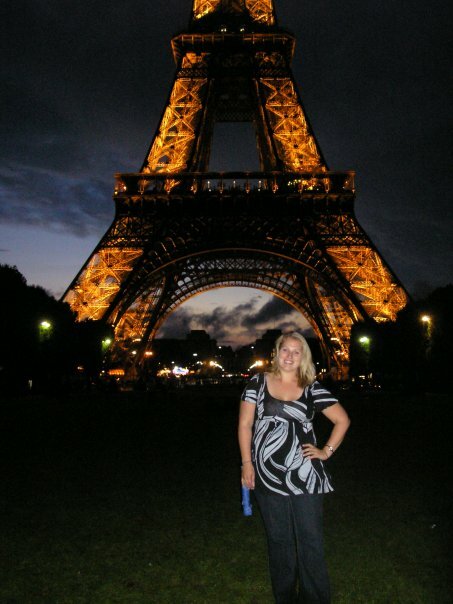 Seeing the Eiffel Tower in person is on my bucket list of travel, so I am a tad jealous. Never lose your sense of adventure (it makes for the best memories)!